As compared to July-May (2014-15) imports, the telecom imports of the country decreased by 0.66 percent during the first 11 months July-May of the current fiscal year (2015-16). The imports of the telecom sector declined to $1.256 billion during the period July-May (2015-16) from $1.265 billion during the same time of the year 2014-15. 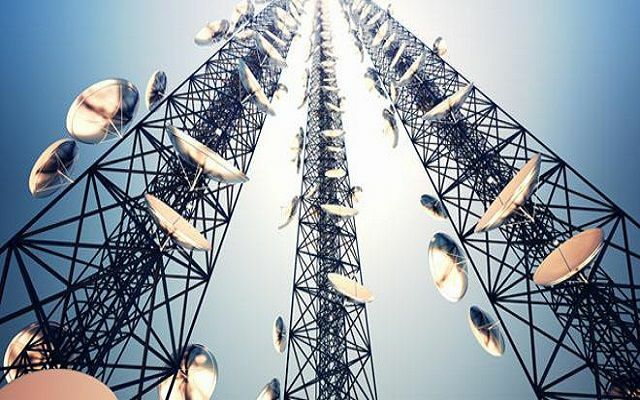 According to recent statistics revealed by the Pakistan Bureau of Statistics (PBS), on month-on-month basis, the telecom imports also fell by 10.38 percent from $110.715 million in April to $99.227 million in May. On year-on-year basis, the telecom imports showed an increase of 15.92 percent as the imports in May 2015 were recorded at $85.6 million. Mobile phone imports during the first 11 months of the current year showed an increase of 5.11 percent from $653.813 million during the first 11 months of the preceding financial year to $687.249 million during the same period of the ongoing fiscal year. On year-on-year and month-on-month basis the mobile phone import dropped by 10.55 percent in May 2015 and 16.35 percent in April 2016 subsequently when compared to the imports of May 2016. Imports of mobile phones fell from $58.035 million in May 2015 and $62.059 million in April 2016 to $51.911 million in May 2016.